"With Duara we had the opportunity to not just visit, but live in a really local mountain village. It was impressive to see how the host family gave us the warmest welcome and was happy to show us their daily life." 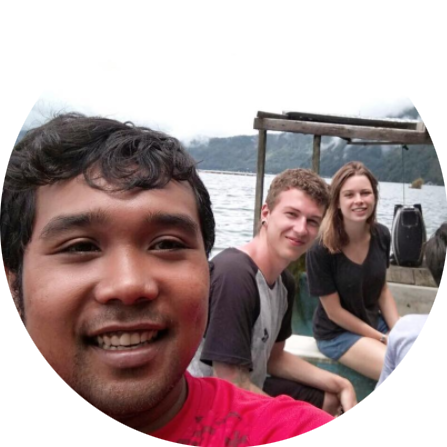 Sury is your responsible English-speaking contact person in Munti Gunung. She contacts you with further instructions and makes sure you find your way to the village and your host family. You can contact Sury in case you have questions before or during your stay. Public transport in Bali is rather non-existent, so the best way to get to Munti Gunung is by private car. The ride from Denpasar takes about 3,5 hours and costs 25-35€. Note that not all drivers might be familiar with the way to Munti Gunung, as it is definitely off the beaten track. 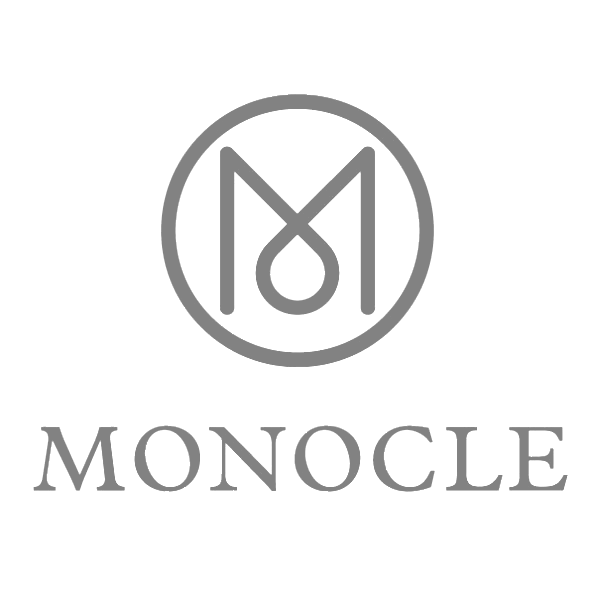 Ask your Duara Contact Sury for help in organizing a driver! Go swimming in the ocean a short motorbike ride away from the village – the views on the way are spectacular. 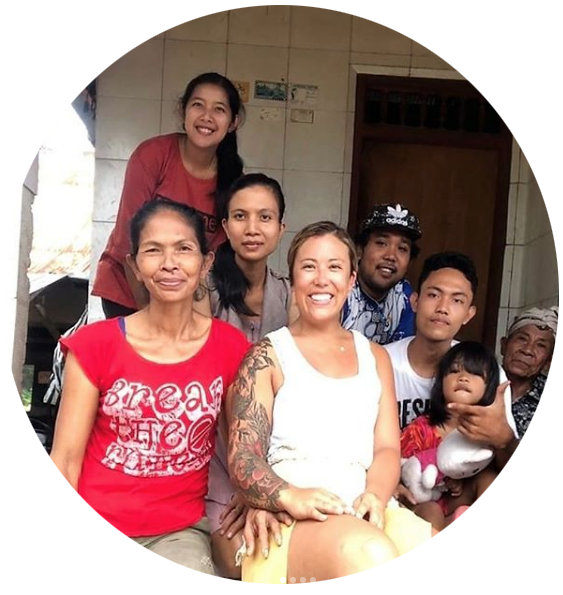 “I spent 4 days with a host family in a rural village in Northern Bali. I don’t really have words to express the generosity I have for this kind, gracious, and warm hearted family. After spending so many days in hectic cities and busy tourist destinations, getting off the beaten path and being able to experience the real balines culture and embrace the values of their family traditions was truly incredible. I climbed 300 stairs to bathe in holy water, watched the sunrise behind Mt. Agnu, played with newborn puppies, ate all types of Balinese food, played soccer and volleyball with the neighborhood kids, went to a traditional Balinese market, bbq’d fresh caught tuna, got to sit around talking to my 2 new friends who were both expecting mothers, and gained a family - even though we don’t speak the same language, we understood each other through hugs and a warm plate of food! “It was an absolutely lovely experience and I could have stayed longer! Everyone was very welcoming and a spontaneous get together with some of the villagers during my first night was what really made me feel relaxed and comfortable. During my stay I accompanied the mother of the family to her work at the local nut factory, went to the local market to buy some chillies and fruits and saw the local fountain which is the villagers’ water resource. It was great to see how the locals live their life and observe everyday things, such as kids heading to school in the mornings and stray dogs wondering around. The overall atmosphere was so friendly and warm and the food was delicious too. I felt like I had a great chance to participate however much I wanted and it was also good that there were moments without any activities. "Isäntäperheessäni oli menossa Hinduseremonia saapuessani kylään. Pääsin osallistumaan seremoniaan ja minut puettiin kebayaan (pitsijakku), kambeniin (hame) ja selempotiin (vyöksi solmittava huivi.) Ihmiset olivat oikein ystävällisiä ja halusivat kommunikoida kanssani, vaikka meillä ei ollutkaan yhteistä kieltä. Muntissa pääsin tutustumaan cashew -viljelmälle ja sain maistaa ensimmäisen kerran elämässäni Durian -hedelmää, jonka sanotaan olevan mailman pahanhajuisin hedelmä! Paikallinen yhteyshenkilö Wayan on todella lämmin ja ihana ihminen, niin myös koko perhe. Olen todella kiitollinen, että pääsin näkemään läheltä paikallista elämää pienessä vuoristokylässä." "After some nice, but really crowded and touristic first days in Bali, my travelmate and I were looking for something different. Something like the real Bali, real balinesian people and their real culture. With Duara and the opportunity to not just visit, but live in a really local mountain village, we found exactly, what we've been looking for. Duara's local contact person helped during the first two days, so that getting to know each other and everything else worked out quite easy – even with a huge language barrier. It was impressive to see, how the host family gave us the warmest welcome and was happy to show us their daily life, even if this is limited compared to "our standard". I can take a lot away from this and I'm thankful for the experience. If you're looking for the true side of a country but just haven't got enough time for a whole voluntary program, Duara is just right for you." "The best thing with the visit was that our family got to learn English. Google Translate helped us. The travellers were able to join our daily activities and the ceremony. They taught our son how to skateboard." One share of your payment goes to a local savings group. In Munti Gunung it goes to a neighbourhood group called Pos. The group arranges celebrations at the temple, cleans the streets and takes care of various issues in the community.